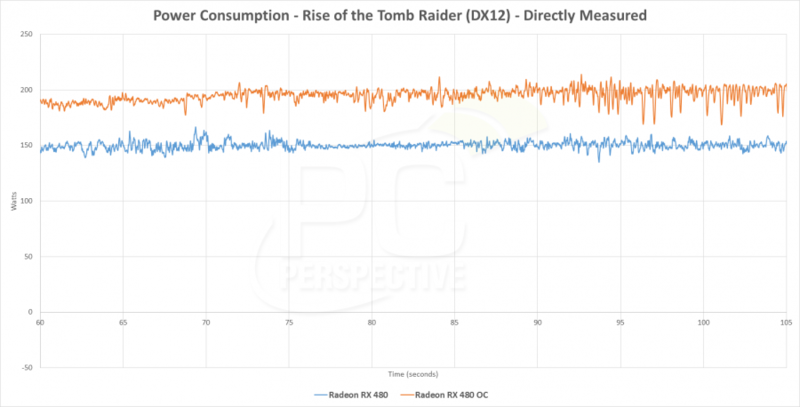 Multiple reviewers report potential problem with Radeon RX 480 graphics cards, which draw too much power from PCI-Express slot. Only some reviewers are able to replicate this problem, because expensive equipment is required to measure power directly from PCIE slot. 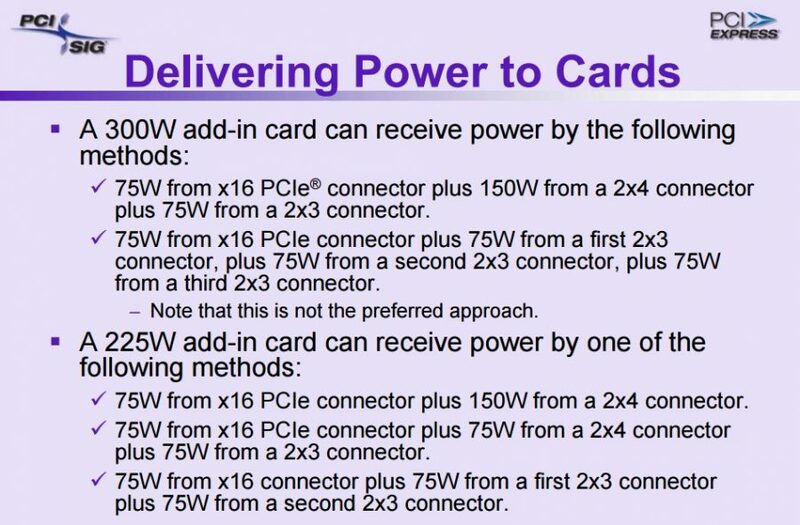 Those who could, observed higher power consumption coming from PCI slot rather than 6-pin power connector (both should be able to provide at least 75W of power). 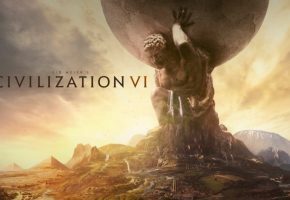 Here’s a short transcript from selected reviews. You will also find official statement from AMD later in the post. Our measurements show that the reference design easily overloads PCIE slot. To be specific it’s 5.5 amps at 12 volts, 66 watts total. 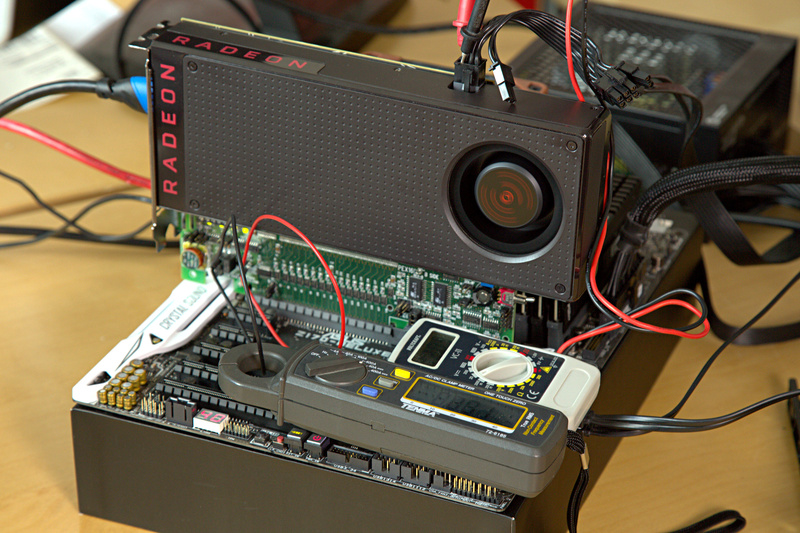 The Radeon RX 480 draws 78-83 watts out of the slot, which is more than power coming from 6-pin connector. Excessive load from PCIe slot is not limited, because it’s within safe reserves. In the worst case scenario the motherboard would switch off. 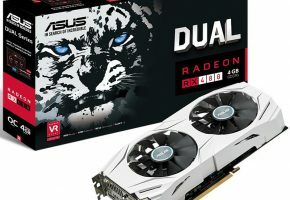 However with our Asus Z170-Deluxe in the test system, the Radeon RX 480 ran smoothly, and also with our MSI Z97 Gaming 3 there were no abnormalities. Nevertheless, the overload can theoretically lead to reboots or even damage, especially with overclocking. AMD’s Radeon RX 480 draws an average of 164W, which exceeds the company’s target TDP. And it gets worse. The load distribution works out in a way that has the card draw 86W through the motherboard’s PCIe slot. Not only does this exceed the 75W ceiling we typically associate with a 16-lane slot, but that 75W limit covers several rails combined and not just this one interface. With peaks of up to 155W, we have to be thankful they’re brief, and not putting the motherboard in any immediate danger. However, the audio subsystems on cheaper platforms will have a hard time dealing with them. This means that the “you can hear what you see” effect will be in full force during load changes; activities like scrolling may very well result in audible artifacts. We’re also left to wonder what we’d see from a CrossFire configuration. 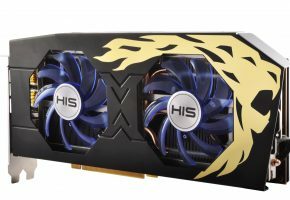 Two graphics cards would draw 160W via the motherboard’s 24-pin connector; that’s a tall order. Switching from the bars back to a more detailed curve makes this even more evident. Furmark maximum power caps out at 166 W, which is higher than the board’s power input configuration (150 W). Normal gaming is higher than that limit, too. While nearly all motherboards and power supplies should be able to handle that, it still exceeds the specifications, especially if you crank up the power limit during overclocking. Maybe two 6-pin or one 8-pin would have been the better power configuration. Ouch! In Rise of the Tomb Raider, the Radeon RX 480 was using about 200 watts of power when overclocked, a 33% increase over stock settings. In The Witcher 3 that number falls to about 180 watts while overclocked, but you can clearly see we are hitting a power limit on the card and it is throttling back. The good news is that AMD is well aware of this problem and they address this issue during official AMA at Reddit. 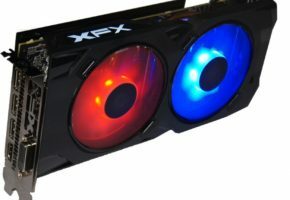 lovely_sombrero: Are current rumors of RX 480 exceeding PCIe specifications (limited at 75W) true?! 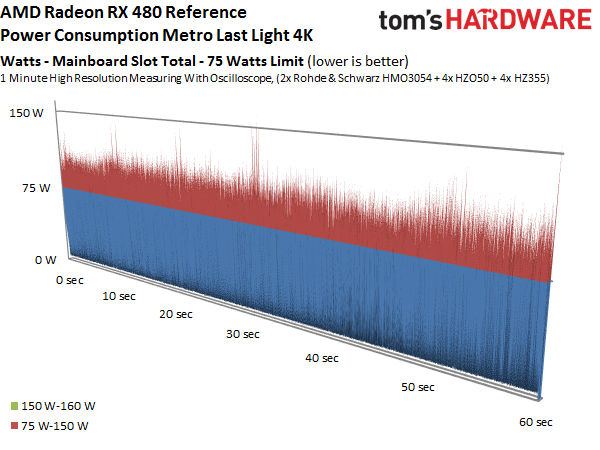 And – even if not, would custom RX 480 versions with 8-pin power connector (instead of 6-pin) have a lot more OC potential, since the card seems to be at ~150W maximum even with no overclock. gfxchiptweeter: Great question and I am really glad you asked. We have extensive testing internally on our PCIE compliance and RX480 passed our testing. However we have received feedback from some of the reviewers on high current observed on PCIE in some cases. We are looking into these scenarios as we speak and reproduce these scenarios internally. Our engineering team is fully engaged. It’s worth noting that latest drivers lowered idle power consumption from 16 to 10-11W. 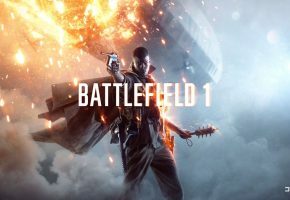 Hopefully problems reported by reviewers can be resolved with the software. This is not the first time AMD is facing similar issue with Radeon cards. 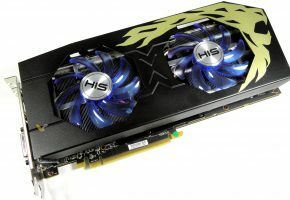 Let me end this post with a link to Radeon HD 6990 review by Anandtech.